First-time home buyers usually find the whole process more than a little intimidating and daunting and so have tons of questions they need answers to. There is indeed a lot to understand and many pieces that have to be in place. Otherwise, you run the risk of making an enormously costly mistake in the largest financial transaction of your life. Really, though, it’s not all that difficult if you’re forearmed with some knowledge. 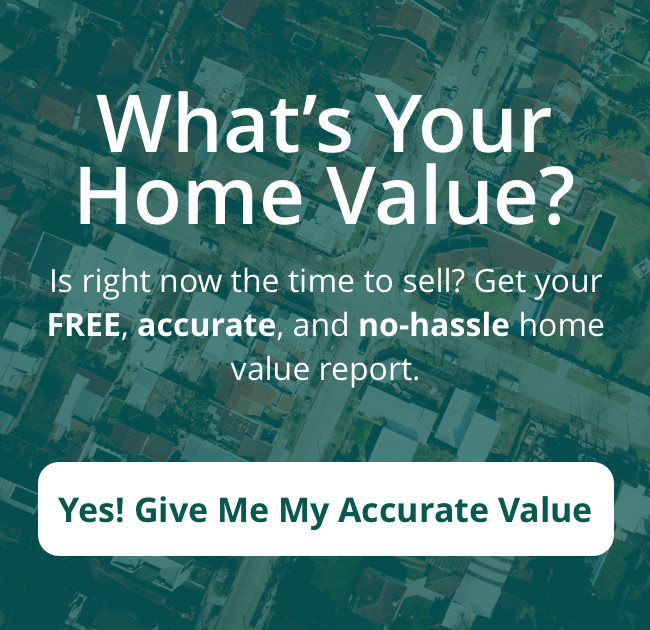 And that’s why I’ve created this beginner’s guide to home buying in Simi Valley. 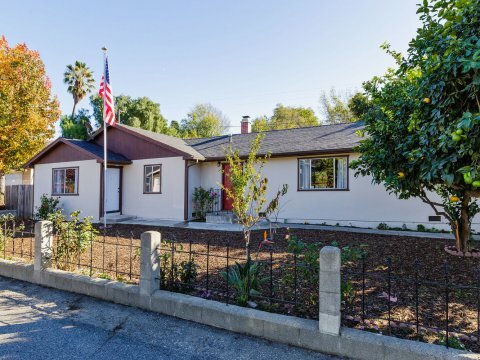 The first admonishment in any beginner’s guide to home buying in Simi Valley should be to determine how much home you can actually afford. And that means looking at much more than just the sale price. 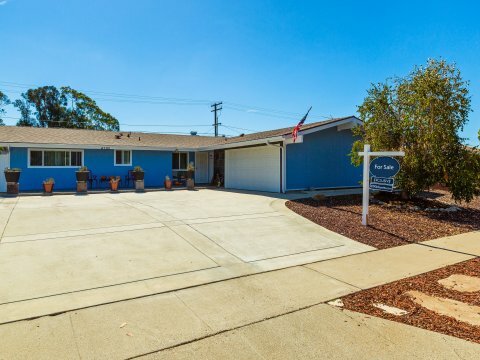 This may seem like an overly obvious step in a guide to home buying in Simi Valley, but the trick is getting it in the right place – after you’ve figured out what you can afford and after you’ve been preapproved. And you will want to lean on the expertise of your agent during the offer and negotiations process. With her experience and expertise, your agent can help you get a better deal. Find out more by calling (805) 232-8503. Your lender will likely require an inspection, but you should insist on one as well for your protection. Sellers aren’t always as forthcoming in the disclosure process as they should be. 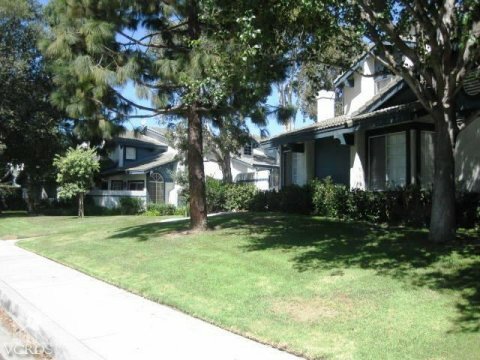 That’s why this is an important element of our guide to home buying in Simi Valley. An inspection will ensure that the home doesn’t have any structural damage or major flaws and so is typically a contingency of the purchase. Your agent can help you set up the inspection soon after your offer has been accepted. If, however, the inspection turns up any problems, then you’ll have to go back to the negotiating table to get the sale price lowered, the repairs made, or a combination of both. Buying a home involves a mountain of paperwork. So before you actually close, you need to gather all the pertinent documents and make sure everything is in order. You do want to make sure that the seller is the actual owner of the home, don’t you? Many people choose to use the services of a title company at this point. Then it’s time to close – to sign the dotted lines, hand over the check, and get the keys to your new home. Typically, it takes from a couple to a few days for your loan to be funded after your lender receives the signed paperwork. But once the seller gets the check, you can start moving.